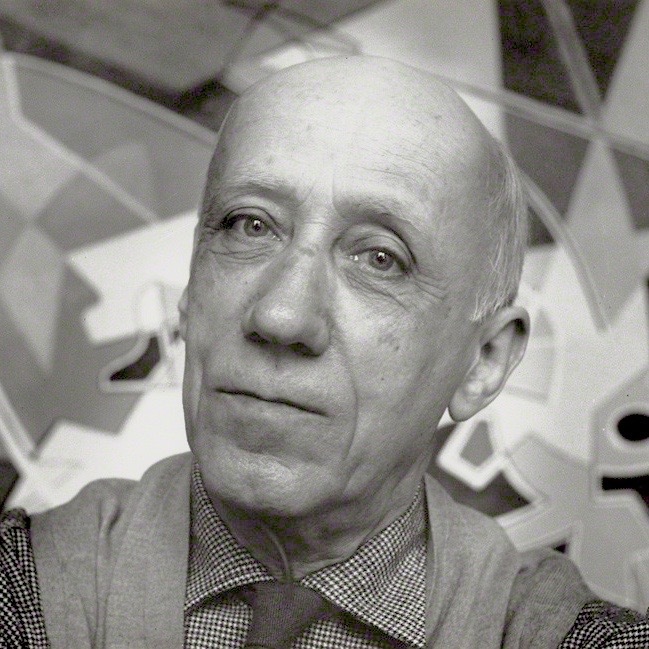 Born in Cortona in 1883, Severini moves then to Rome, where he attends drawing classes at the Libera Scuola del Nudo. Together with his friend Boccioni, they frequent Balla’s atelier, which initiates the two young artists to pointillist painting. In 1906 Severini goes to Paris, where he deepens his academic education through the study of Impressionist and post-Impressionist painting, starting, as a result, to create artworks influenced by pointillism. In Paris he also encounters Picasso and Braque and, witness to the birth of the French Cubist movement, he remains influenced, but without ever losing his ties with Italy. It is in fact under the solicitation of Marinetti that in April 1910 Severini signs the Technical Manifesto of Futurist Painting with Balla, Boccioni, Carrà and Russolo. Unlike other futurists, Severini is little attracted by the theme of the car and prefers to express the concept of speed and dynamism through the representation of the bustling nightlife of Parisians theatres and cafes from which he draws inspiration for his famous masterpieces like Ballerina blu, 1912, in which he conveys the vital and emotional charge of the dancing female figure. Having played an important liaison function between Italian Futurism and French Cubism, in the Twenties he goes looking for a compositional balance, and thus sharing some of the ideals of the Novecento Group, which aims to recover the classical Renaissance tradition in painting. In the same period, shaken by a serious crisis of faith, he devotes himself to sacred art, painting decorative cycles with frescoes and mosaic for some Swiss churches. Practicing at the same time as set designer, illustrator and writer, in the following decades Severini returns to the themes of the Futurist period, combining them with geometric abstraction instances. 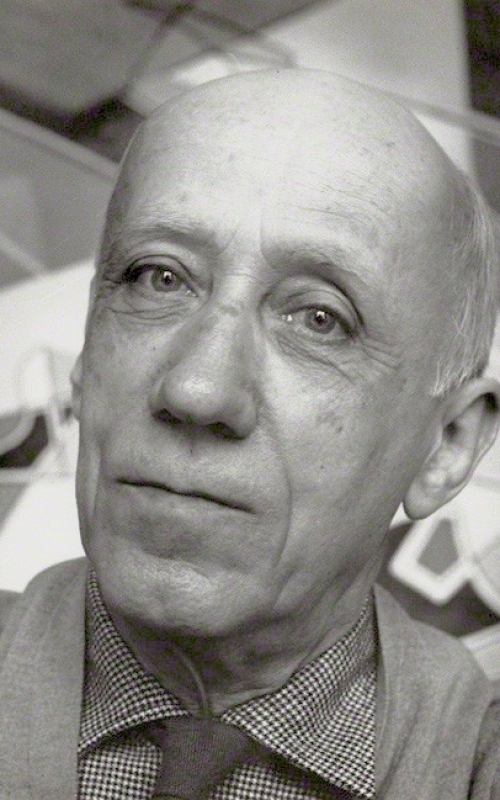 After the war Severini is recognized as one of the most innovative Masters from the new generations. Alternating his residency between Rome and Paris, he dies in this city in 1966.